On March 20, an affiliate of private equity firm Peak Rock Capital announced that it signed a definitive agreement to acquire Turkey Hill Dairy, a manufacturer and distributor of ice cream, refrigerated drinks, and dairy products, from Kroger. As part of the sale agreement, the Peak Rock Capital affiliate will continue to operate the Turkey Hill business out of its Conestoga, PA facility under the existing brand. In August, Kroger announced its intention to explore strategic options for its Turkey Hill business, including a potential sale. 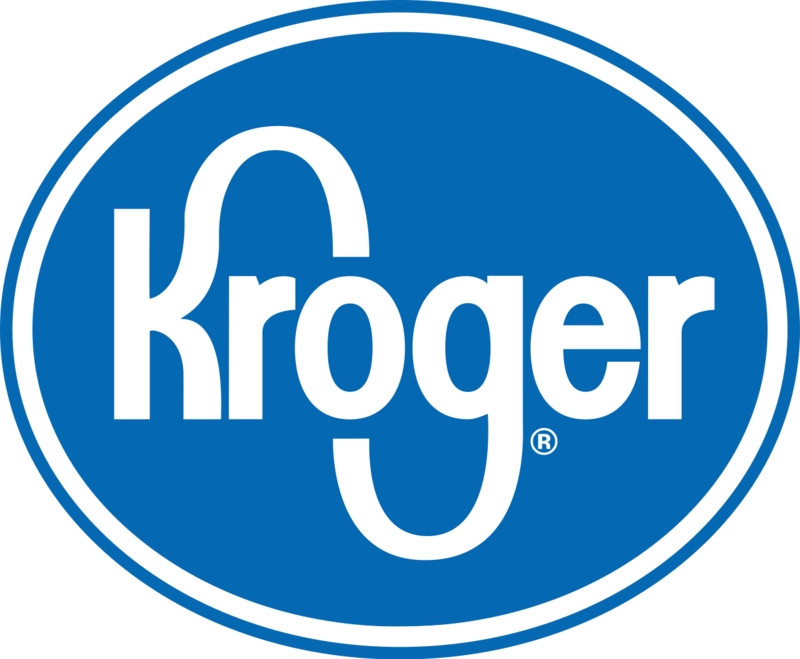 Closing is expected during Kroger’s first quarter, and the proceeds will be used to reduce debt. In other news, Kroger and U.K.-based online grocery retailer Ocado announced plans to open their second customer fulfillment center in Groveland, FL (west of Orlando). Construction on the 375,000 square-foot facility is scheduled for later this year, with the facility expected to be operational by 2021. Kroger has committed to building 20 automated customer fulfillment centers, powered by Ocado, that will feature digital and robotic capabilities. The first U.S. customer fulfillment center will be in Monroe, OH. Last month, Kroger announced plans to build two additional customer fulfillment centers in Central Florida and the Mid-Atlantic regions. It’s unclear what plans Kroger has in Florida, whether this is for a pure online play or future brick and mortar expansion, as it currently does not operate any stores in the state. Kroger’s King Soopers and City Market chains have reached a tentative agreement with UFCW Local 7, which includes raises for all members of the union, retroactive pay increases, more vacation time for some and enhanced benefits. Union members still have to vote on the deal. More than 12,000 workers represented by UFCW Local 7 work at 109 King Soopers and City Market stores in Colorado. 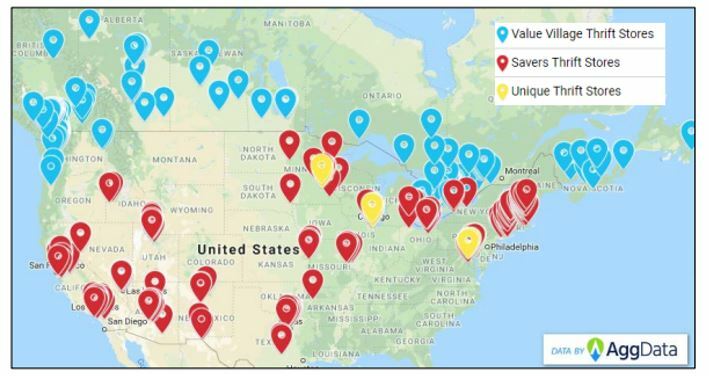 Savers, LLC (subsidiary of Evergreen AcqCo 1 LP) has engaged advisors for an out-of-court restructuring agreement, which could occur over the next two weeks, as the Company looks to address its limited liquidity, upcoming debt maturities, and underperforming locations. Sources noted that under such an agreement the Company would (i) change ownership from Leonard Green & Partners and TPG to Ares Management and Crescent Capital Group, (ii) the two new firms (Ares, Crescent Capital) would provide refinancing of $590.0 million of debt through term loans and inject $165.0 million in cash, and (iii) Crescent would swap its unsecured notes in Savers for a 7.5% equity stake. However, should negotiations not go as planned, the Company is reportedly prepared to file for bankruptcy, which would include a $40.0 million DIP facility. Negotiations are still ongoing and remain fluid. 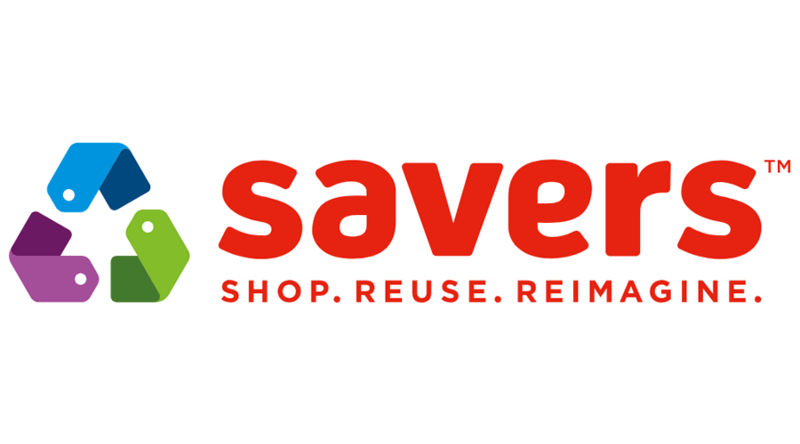 Savers, LLC is a for-profit thrift retailer offering secondhand clothing, accessories, hard goods, electronics, toys, books and accessories to customers via its 300+ stores across the U.S. (157), Canada (143) and Australia (12). 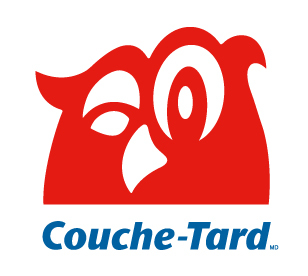 The Company operates under the Savers, Value Village, and Village des Valeurs banners. Most locations are in proximity to a large retailer (click here to request more information). 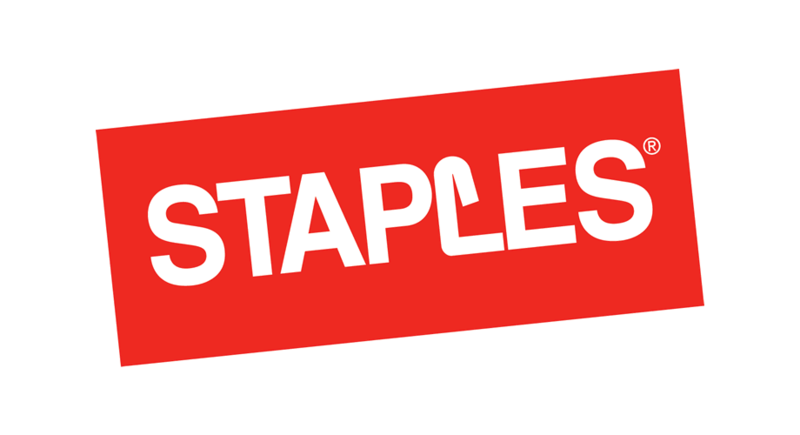 Sycamore Partners is reportedly considering an initial public offering of Staples’ office supply distribution unit over the next year. This would be part of a recapitalization of the unit, which would include Sycamore’s payment to itself of a $1.00 billion dividend. Other elements of the transaction are reportedly expected to add about $1.00 billion in debt to the distribution unit. It appears that the retail unit is not part of the planned transaction. Sycamore invested about $1.60 billion in Staples when it took the Company private in 2017. The purpose of that transaction was to acquire the more profitable distribution unit; the underperforming retail unit was not the original focal point. Under Sycamore’s control, Staples acquired Essendant Inc. in January 2019, and entered into an agreement to acquire Dex Imaging in February 2019. Essendant’s core products (office products, sheet paper, and certain technology items) continue to face decreasing demand, as do the retail operations. Both units also face competition from Amazon and mass merchandisers. Meijer’s fiscal 2018 revenues are estimated at $19.25 billion, up less than 2% from an estimated $18.90 billion last year. The Company continues its slow and steady expansion, opening seven to nine stores annually. Meijer inaugurated two new, smaller format retail concepts in the past year but continues plans for opening traditional sized formats as well. In 2019, the Company will introduce another concept, Woodward Corner Store, a 40,000 square-foot store focused on fresh grocery offerings. Our report takes a close look at the Company’s operational and competitive status, including market position, real estate and sales trends, and provides visual competitive analyses as well as key real estate metrics like store count, average sales per store and sales per square foot. Unionized employees of Washington D.C.-area Shoppers Food Warehouse grocery stores are demanding that its parent United Natural Foods, which purchased Supervalu last fall for its wholesale business, communicate with them about impending store closures. UNFI CEO Steve Spinner recently stated that he is confident the sale of the Shoppers stores will be complete “in the coming months.” There are 36 Shoppers stores in the D.C. and Baltimore areas. 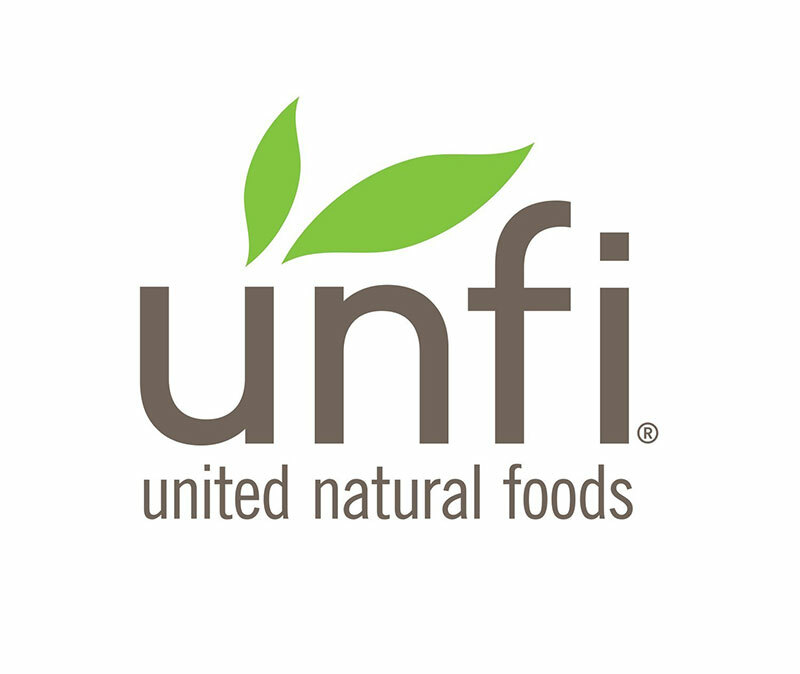 UNFI also expects to complete the sale of its remaining five Shop’N Save stores by the end of 3Q19. On March 19, a U.S. Bankruptcy Court judge granted Buehler, Inc., DIP, which operates 15 discount grocery stores under the Save-A-Lot and Cash Saver, the authority to sell six of its Save-A-Lot stores to Moran Foods, LLC, which owns the Save-A-Lot brand. While the debtors had planned to sell the Save-A-Lot stores through an auction process, no bids were received by the bid deadline. The closing of the transaction must take place by March 31. 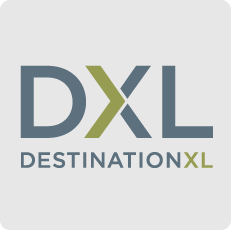 Winn-Dixie Warehouse Leasing, LLC, DIP, filed motion to extend the exclusive periods to file and solicit acceptances for a plan of reorganization by an additional six months through September 27, 2019 and November 27, 2019, respectively. The confirmation hearing for Southeastern Grocers was adjourned solely for Winn-Dixie Warehouse Leasing so that it could continue to wind down the operations in the warehouse distribution centers located in Montgomery, AL and Orlando, FL, and resolve contested issues with the landlord for a Miami, FL distribution center (CenterPoint). On March 14, 2019, the Debtor and the landlord for CenterPoint entered into a settlement agreement, fully resolving the dispute, which was the only remaining issue in the Debtor’s bankruptcy case. Following approval of the settlement agreement, the Debtor will proceed towards confirmation of the Prepackaged Plan. Amazon plans to open a 300,000 square-foot distribution center in Daytona Beach, FL. Construction is expected to begin in the first half of 2019. Amazon opened a 2.3 million square-foot, $132.0 million fulfillment facility in Lake Nona, FL in August. Starbucks is investing $100.0 million in Valor Siren Ventures I L.P., which will focus on food and retail start-up technology companies. 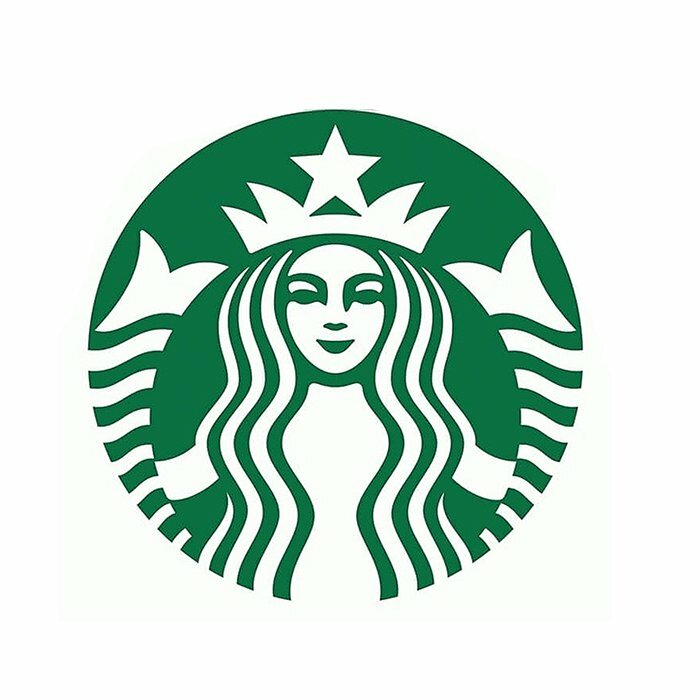 It is the first investment of its kind by Starbucks, and the new fund will seek to raise an additional $300.0 million in the coming months from other strategic partners and key institutional investors. Separately, Starbucks will also explore direct commercial arrangements with these start-ups. CVS Health is closing its Aetna Rx Home Delivery facility in Kansas City, which will affect 138 employees, including 33 pharmacists and 56 pharmacy technicians. In November, CVS acquired Aetna for $70.00 billion. The closure is a result of the integration and consolidation process. In other news, CVS has begun selling products containing CBD, the non-psychoactive compound derived from cannabis, in eight states.The products include creams, sprays, roll-ons, lotions and salves, all from Curaleaf Holdings.The states in which the items are being sold are Alabama, California, Colorado, Illinois, Indiana, Kentucky, Maryland and Tennessee. While recreational marijuana is legal in California and Colorado, and medical marijuana is legal in Illinois and Maryland, marijuana has not been made legal for recreational nor medicinal uses in the other states. DSW announced it changed its corporate name to “Designer Brands, Inc.,” with the corporate website changing to www.designerbrands.com and the common stock to begin trading on the NYSE under the symbol “DBI” on April 2. Designer Brands will operate as the parent entity of (1) Designer Shoe Warehouse, (2) Affiliated Business Group, (3) The Shoe Company / Shoe Warehouse based in Canada, and (4) Camuto Group. The Company reported fiscal 2018 sales grew 13.3% to $3.17 billion, driven by comp growth of 6.1% (following a 0.4% decline last year) and an additional $310.0 million in sales from the acquisitions of the Canadian business and Camuto Group. The higher sales and gross margin expansion from lower product costs offset higher SG&A costs related to advertising, resulting in adjusted EPS of $1.66 compared to $1.52 in the prior-year period. For fiscal 2019, the Company expects sales to grow in the low double-digits, with comps up in the low single-digits. EPS is estimated to be $1.80 – $1.90, representing a 5% – 11% growth rate. 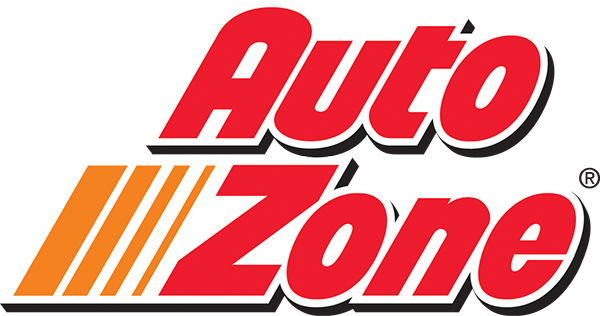 AutoZone’s board authorized the repurchase of an additional $1.00 billion of common stock in connection with its ongoing share repurchase program. Since the inception of the program in 1998, the board has authorized $21.90 billion in share repurchases. As of February 9, the Company had 5,651 stores in 50 states in the U.S., Washington D.C., and Puerto Rico, 568 stores in Mexico, and 22 stores in Brazil. Pier 1 Imports engaged AlixPartners (February 22) to advise on revenue enhancement strategies and possible rent reductions. In response to these engagements, on March 1, we reported that the Company’s lenders hired Brown Rudnick, LLP as legal counsel. Finally, on March 14, Pier 1 confirmed it had engaged Kirkland & Ellis to lead possible debt negotiations. Pier 1 announced on March 20 that, as a result of its consultations with its outside advisors, it is embarking on an “organizational redesign.” While light on details, the redesign will be implemented over the course of fiscal 2020 and will include a modest reduction in corporate headcount. Overall, the Company expects the plan to be earnings neutral. 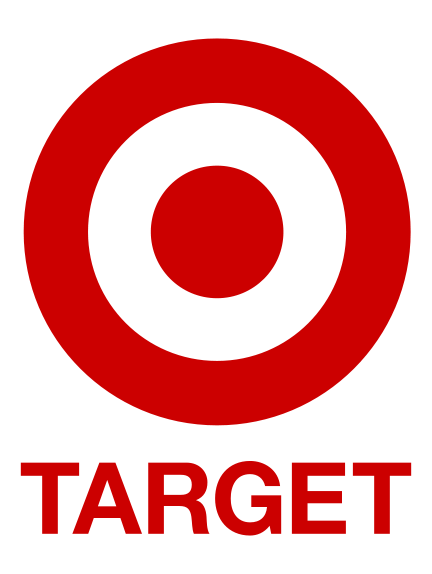 Target has begun testing a self-service, grab-and-go concept called Snack Bar at some of its locations across the country. The Snack Bar features items from Pizza Hut, popcorn, salads and other grab-and-go snacks; customers pay for their items at a self-service kiosk. Other retailers have offered similar concepts including 7-Eleven’s Scan & Pay service and the Amazon Go store concept. Tops Friendly Markets is investing $2.0 million to remodel a store in Cheektowaga, NY. The remodel, expected to be completed in July 2019, will include expansion of the produce, bakery, and deli/carry out café areas, which will now include seating. Its organic section will be expanded and will offer a new beer/beverage area; the pharmacy will be renovated. Tops Home Delivery with Instacart will also be offered. Separately, the Company has decided not to renew its lease on a store in Buffalo, NY, which expires in August. It is the Company’s oldest location in Erie County. 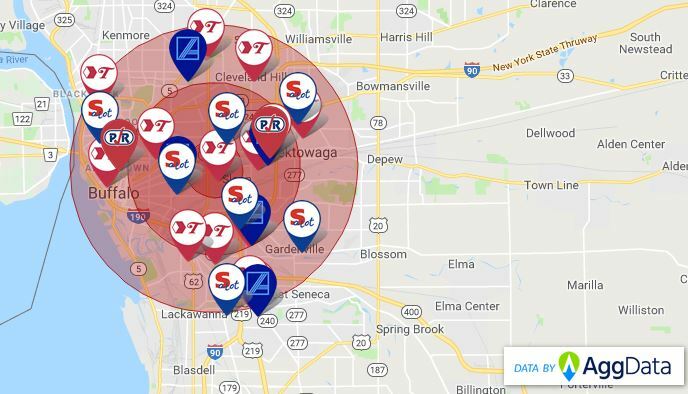 According to our Store Overlap Map, there are 17 competing retail food stores operating within three miles of the closing store, including five other Tops stores. Click here to request more information on our Store Overlap Analysis Tool. 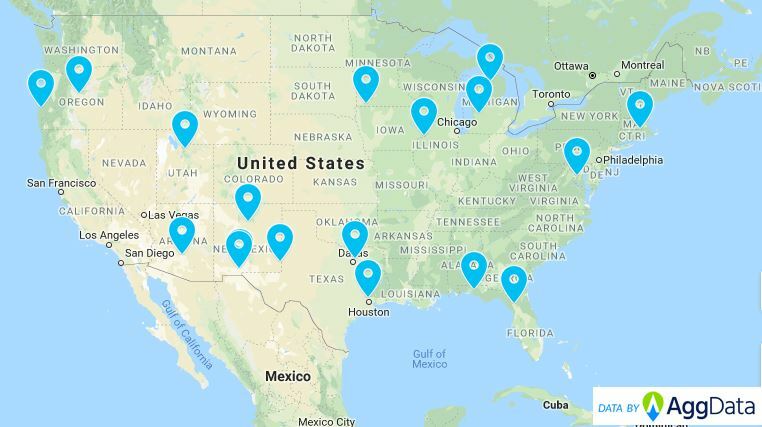 Next month Walmart reportedly plans to close eight stores around the country, including a Supercenter in Lafayette, LA, and Neighborhood Market stores in Arizona, California, Kansas, South Carolina, Tennessee, Virginia, and Washington. The stores are expected to close on April 19. Walmart plans to open fewer than 10 new stores over the next year - click here to request a sample list of future Walmart openings/closings. In other news, Walmart has decided that about 100 stores around the country that had been operating 24 hours will now close from 1am to 6am. The Company said that the decision was made to correspond to shopping habits at those stores. The Company also said that it “is shifting overnight work to daytime hours and not eliminating jobs.” It seems likely that the ability to order online and have items shipped satisfies the needs of potential shoppers during these nocturnal hours, and the cost to provide that flexibility exceeded the benefit. Construction has finally begun on Hy-Vee’s second location in Springfield, MO, after the Company received design plan approval in 2014. Plans include a gas station and a convenience store. The store will open no sooner than early 2020. 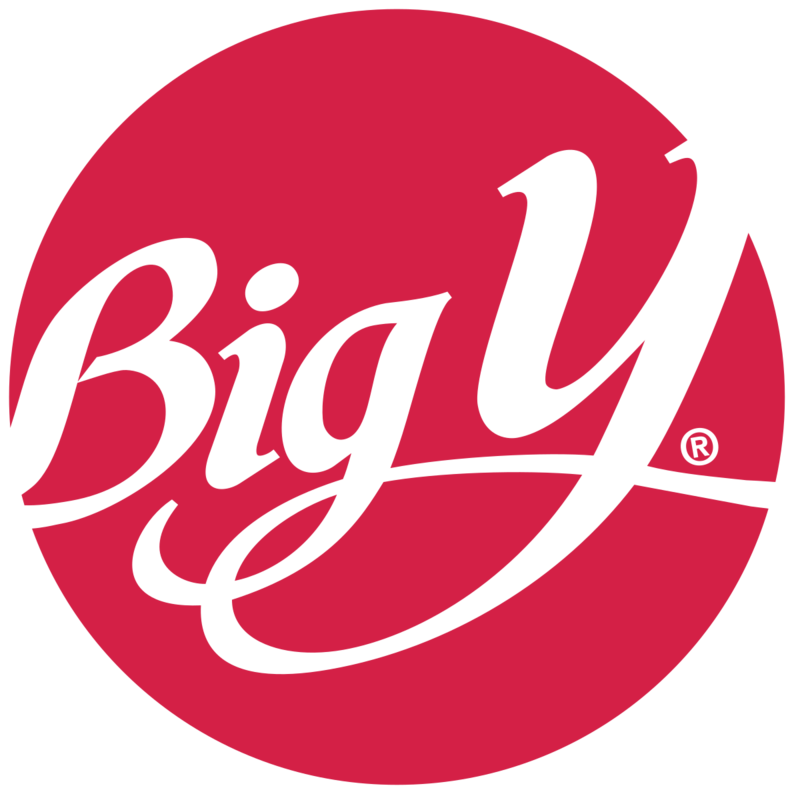 Big Y Foods expects to complete the $46.0 million expansion and renovation of its distribution center in Springfield, MA later this year. The Company is doubling the size of its warehouse by 232,000 square feet to a total of 425,000 square feet. According to Big Y, the expansion will provide capacity for the next two decades, including 20 new supermarkets. 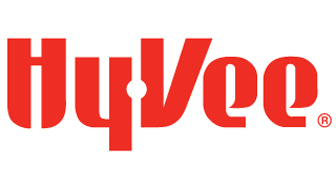 Big Y currently operates 82 locations throughout Massachusetts and Connecticut, including 71 supermarkets, 40 pharmacies, Fresh Acres Market, Table & Vine Fine Wines and Liquors, and 9 Big Y Express gas and convenience locations. LifeWay Christian Resources announced plans to close all 170 of its retail stores as it shifts to a digital strategy. Click here to request the list of closures. Festival Foods will open a new 67,000 square-foot store in Hales Corners, WI this fall. The Company plans to demolish the existing structure, which was previously a Kmart, and build from scratch. It will be Festival’s 34th supermarket in Wisconsin. The Company also recently announced plans for a store in Verona, also expected to open this fall. Raley’s will open a flagship store in Sacramento, CA, replacing a Raley’s a block away. First announced in 2016, the development had faced significant delays due to a neighborhood dispute, which came to a conditional settlement last year. The new “state-of-the-art” store will feature fresh grocery items, and expanded organic and prepared food sections. Raley’s operates about 120 stores mostly in California but also in Nevada. 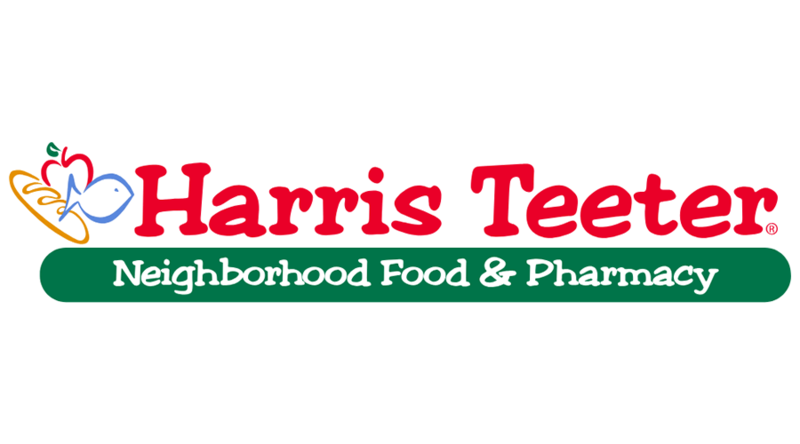 A former Farm Fresh store in Williamsburg, VA will open as a Harris Teeter on April 3. The 55,000 square-foot store is the fourth former Farm Fresh store to be opened under the Harris Teeter banner since being purchased last May. Along with traditional offerings, the store will have ExpressLane Online ordering and expanded prepared foods. Domino’s Pizza will open its first store in Bangladesh in partnership with master franchisee Jubilant FoodWorks Limited and their local operator Golden Harvest. Additional locations are planned for later this year. Domino’s now operates in more than 85 markets worldwide. See below for Future Store Openings Map - click here to request a complimentary list of future Domino's openings. 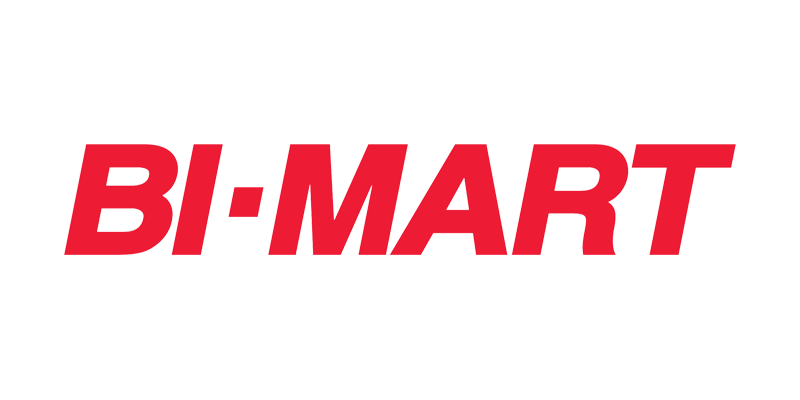 Bi-Mart is opening a store in Rathdrum, ID that replaces a former Stein’s Family Foods, which closed last May. The Company has been expanding in Idaho and currently has six stores in the Boise region and 79 overall. Tommy Hilfiger closed its 22,000 square-foot global flagship store on Fifth Avenue in Manhattan, NY on March 25. 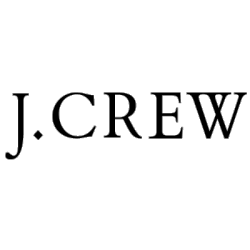 The Company will also close its 9,000 square-foot store in Miami, FL on April 21. These were the only two full-price Hilfiger stores left in North America, while it continues to operate over 200 outlets. 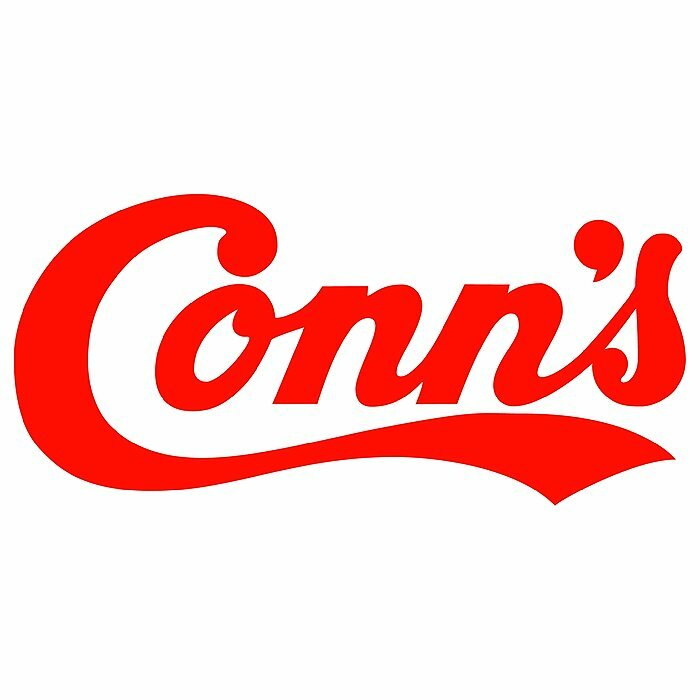 The Company has over 1,500 full-price stores globally, including owned and operated, franchise and distributor, licensee and concession models. Going forward, the Company will focus on “next generation retail experiences and partnerships to stay ahead of today’s continuously changing shopping habits and preferences.” Sources say the new modular concepts will manifest as pop-up stores, which have been successful for the brand. The Fifth Avenue closure follows several other flagship store closings on the street, including Gap, Lord & Taylor, Abercrombie & Fitch, and Henri Bendel. In addition, Calvin Klein is set to close its flagship on Madison Avenue this spring. Both Calvin Klein and Tommy Hilfiger are owned by PVH Corp. The below retailers recently released their earnings reports. To request more information on these companies, or to discuss the financial performance with a retail industry expert, please click here. This information contained in this newsletter is compiled from sources which Market Service Inc. does not control and unless indicated is not verified. Its contents are not to be divulged. Market Service Inc., its principals and writers do not guarantee the accuracy, completeness or timeliness of the information provided nor do they assume responsibility for failure to report any matter omitted or withheld because of their negligence. We specialize in location-based information, such as complete geocoded lists of retail chain locations. The high quality of our data is assured by compiling from original and firsthand online sources rather than relying on third-party databases.